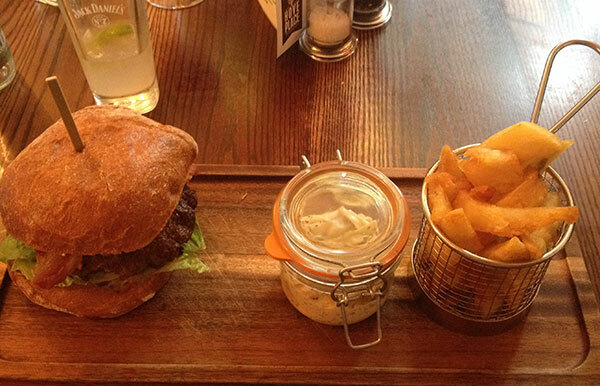 Where's the best place to get a burger in Brighton & Hove? 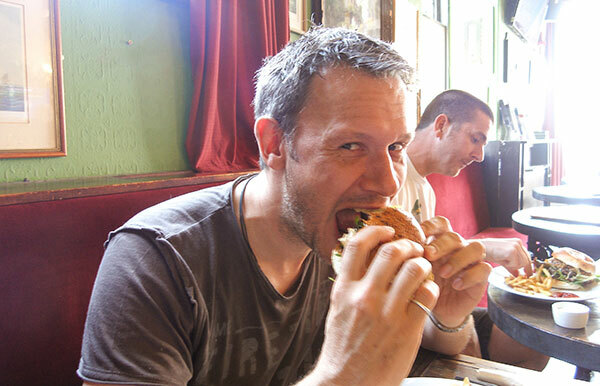 We're a Hove based web design and development agency with a penchant for burgers. We started this project as a bit of fun, designed to showcase our mad skillz. We've spent the last few months visiting and reviewing some of Brighton's premier eating establishments and chuffing our way through countless burgers, fries, relishes and coleslaws. Come and join us on our culinary caper. Where we've been, why and what we've tasted. Find out why we decided to set off on this crazy adventure in the first place. 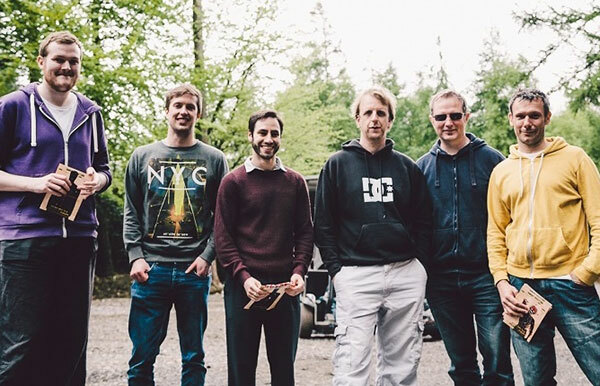 Meet the team of trailblazers responsible for delivering this mission to the masses.